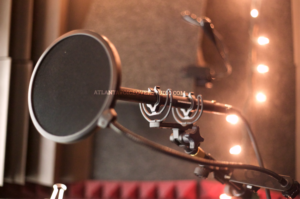 The Atlanta Voiceover studio was created out of a need for a quality, easy-access recording studio specifically catering to talent looking to record their voiceover auditions, demos, and projects. 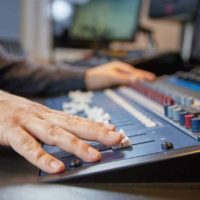 We also offer voiceover classes and workshops. 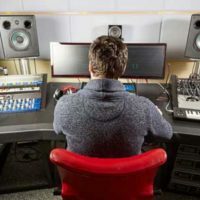 We’ll help you produce your own voiceover demo. 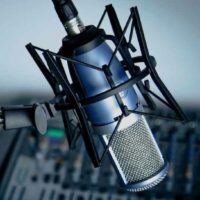 SUBSCRIBE TO RECEIVE A WEEKLY VOICEOVER TIP! !